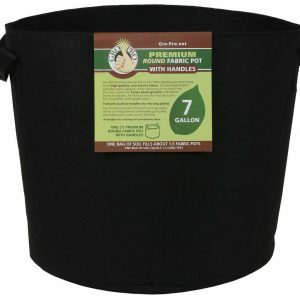 These soft growing containers allow more air to reach the growing medium and roots, improving drainage and keeping the root system from overheating on hot days. 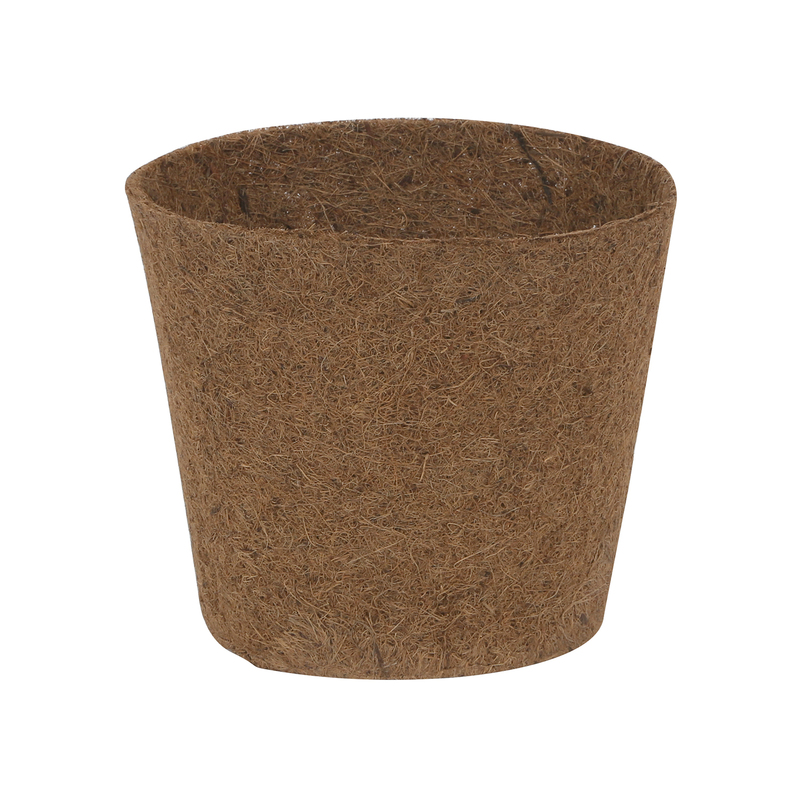 Plant roots also benefit from their natural tendency to grow into soft surfaces like the Smart Pot?, becoming thick and healthy instead of circling the inside of the pot and becoming root-bound. 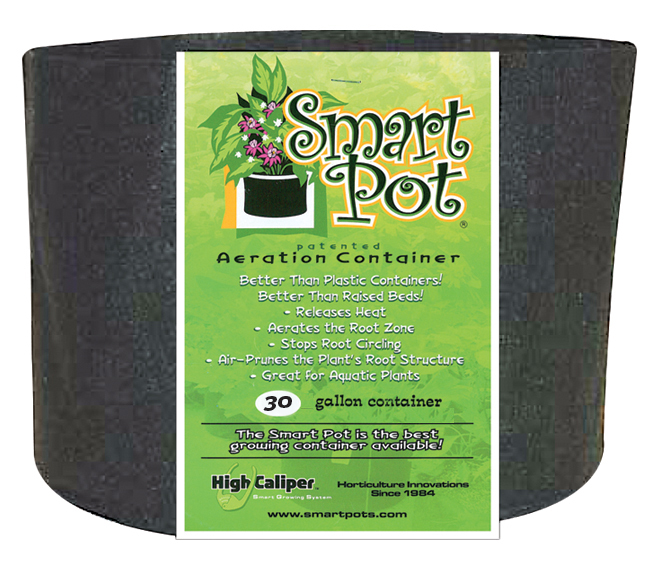 These pots are aeration containers allowing the air to prune the plant root structure. 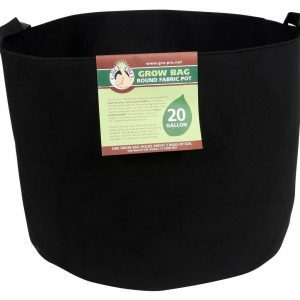 Simply remove the containers before transplanting. 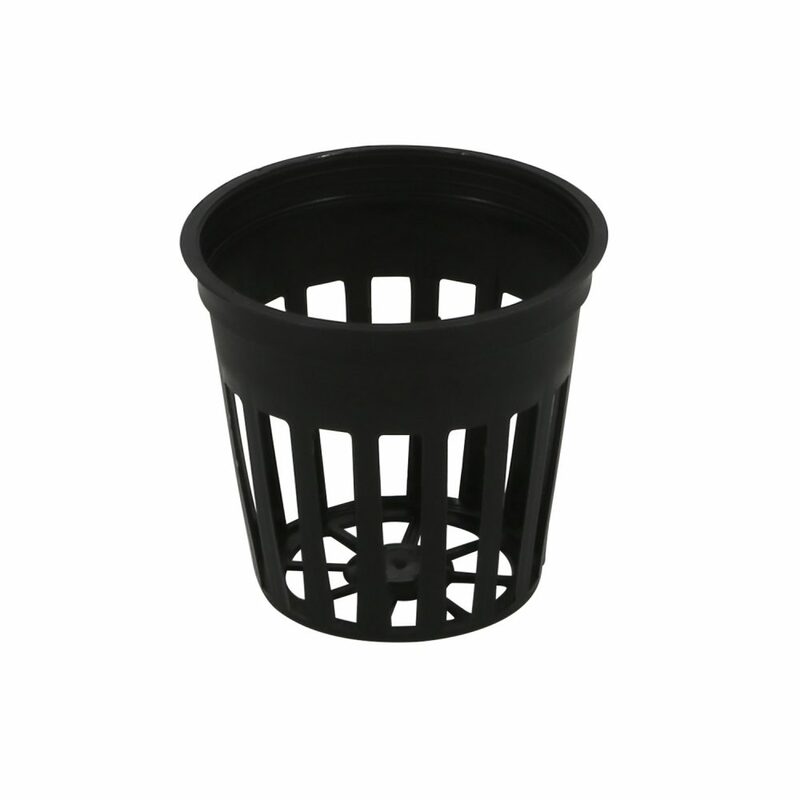 These pots will help plants become established more quickly after transplanting. Some sizes may not be stocked in all locations.